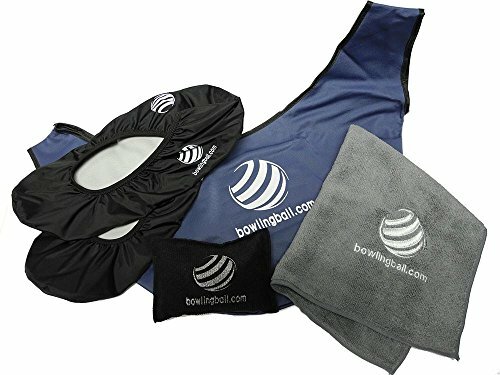 Be ready to keep your bowling ball clean, your hands dry and yourself ready for consistent strikes with the bowlingball.com Bowling Basics Kit! We have developed the perfect pearlized, thick shelled cover stock to compliment the black urethane. Old school technology with new school hitting power. 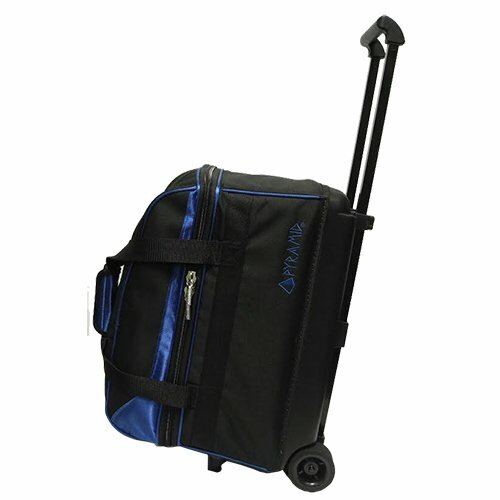 The new way to carry your two bowling balls, shoes and accessories to and from the bowling center. 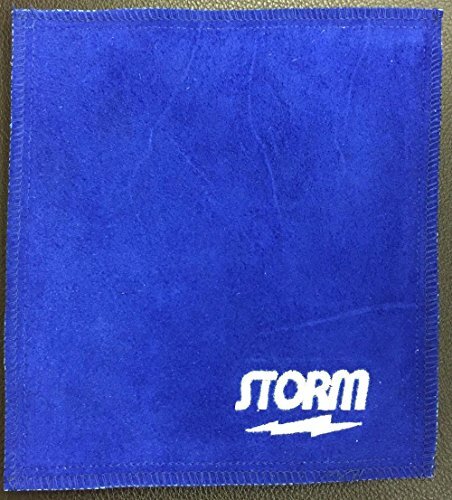 Great for tournaments. 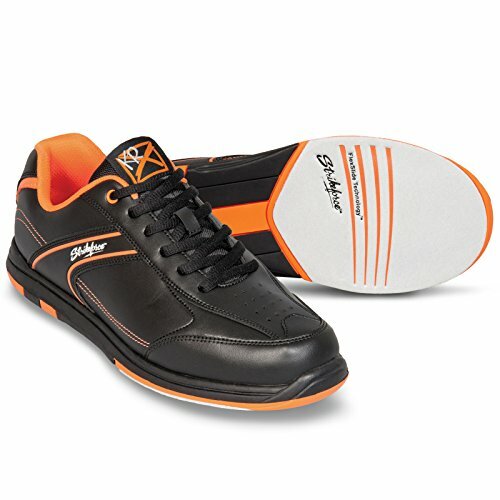 The top selling athletic shoe in the market the Strike force flyer provides comfort with Flex Slide technology for ultimate control and slide. 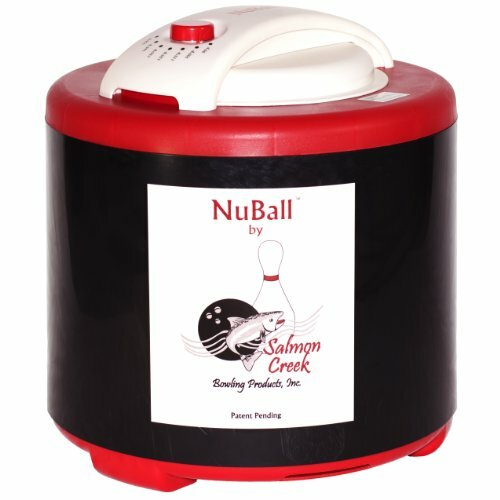 This cleaner will bring back the tackiness your ball had when it was new. You'll get the reaction you need to stop leaving corner pins. Best of all, it's approved for use ANYTIME by the USBC. 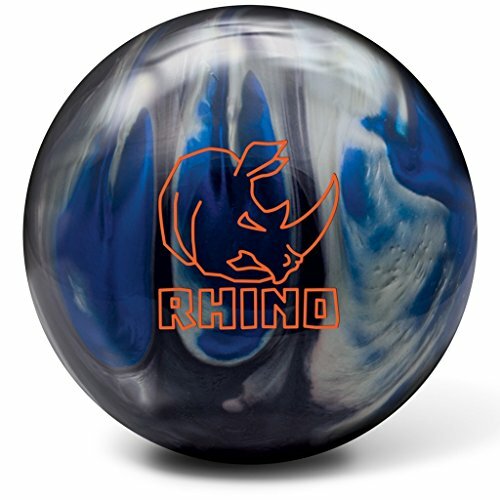 The perfect tape for the bowler looking for a clean and consistent release. 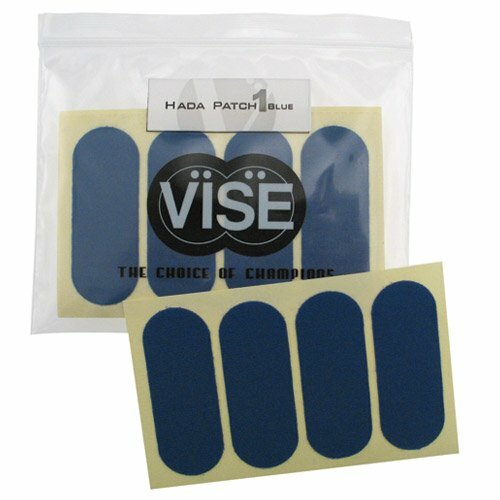 Applied to your fingers and hand, it allows you to customize the fit and feel of your grip. The Brunswick Bionic positioner XF features an extended finger option that provides maximum support and rotation potential. 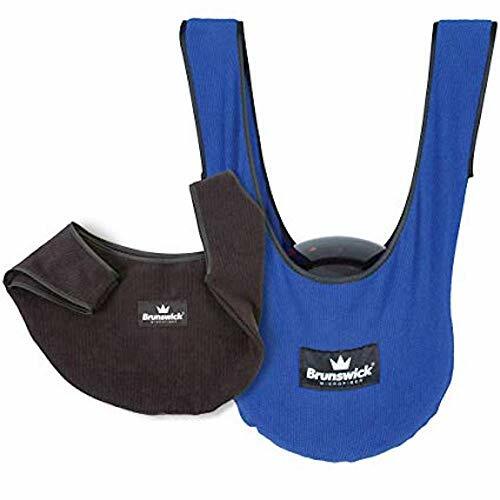 Featuring everything you need on the lanes to keep your equipment, hands and shoes dry and clean for the best bowling results with the bowlingball.com Bowling Accessory Kit!